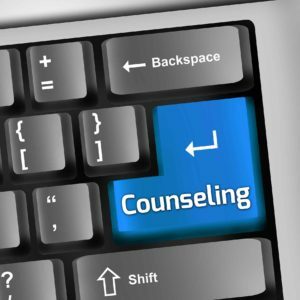 You are able to have online video counseling sessions through a secure network, in the convenience of your own home or office. Please click on the link below to complete this download. This will need to be done in advance to your initial counseling session. Please email her if you have any additional questions or concerns with this process.